A clever and simple design to secure your floatant in a downward, ready-to-use position. 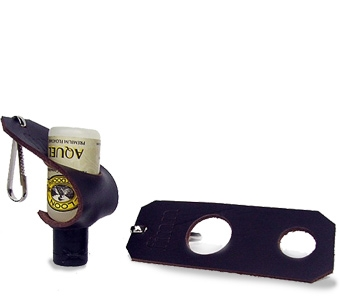 The Finn Floatant Holder is sturdy and constructed with the finest handcrafted materials. Made with 5 oz. Leather and a metal clip. 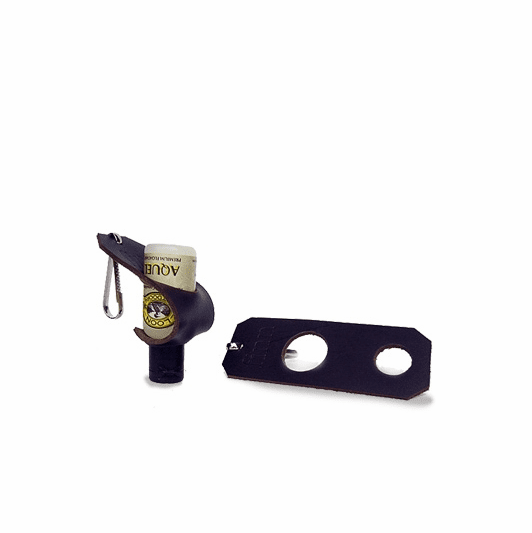 This holder easily fastens to any fishing pack, lanyard, or retractor. Finn Leather Products are designed to wear in over time, and age with you. This gives them character, and as the years pass it will remind you of the countless magical and humbling days spent on the river.